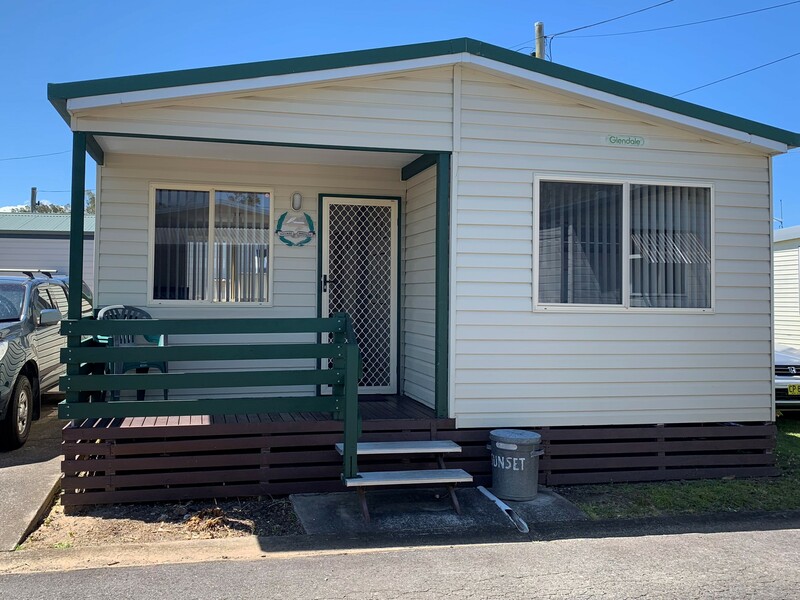 TL&L’s cabin Migaloo is in the peaceful township of Woolgoolga. 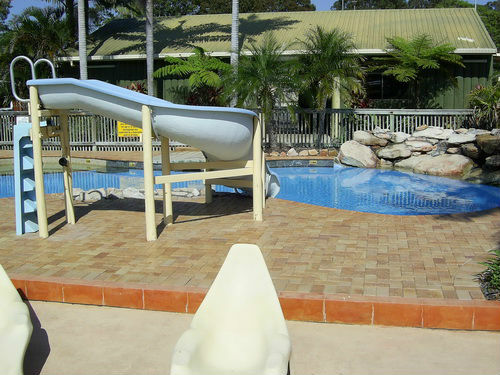 A perfect retreat from the hectic world, the holiday park has a pool, children’s playground, bbq and picnic areas. Sleeping five people, Migaloo is the perfect home away from home for a great holiday. 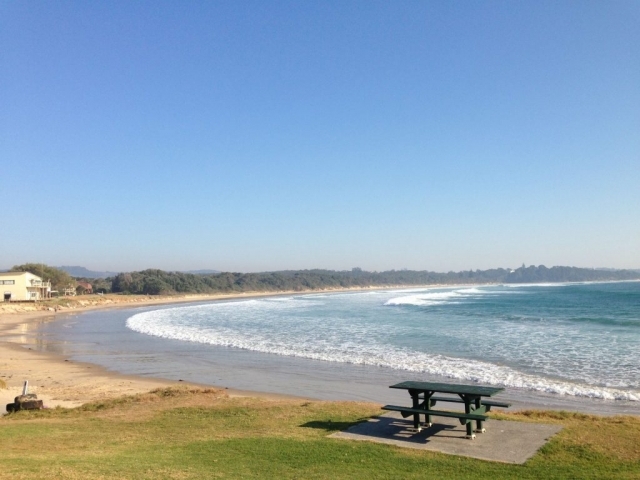 Woolgoolga is situated in the Coffs Coast region and, is known as the home of the iconic white Sikh Temple, annual Curryfest and seasonal whale watching. There is also a State Forest, golf course, art gallery and the finest Indian cuisine you will ever taste. For something less spicy head to the local Tavern, RSL or Bowling Club. Popular attractions are the Woolgoolga Heritage Walk and the Sherwood Nature Reserve. The beach is also a must, ride the waves, go fishing, diving or, do a spot of snorkelling. You could be lucky enough to see a whale up close. Head to Dolphin Marine Magic where you can pat a seal and swim with dolphins! Visit the Big Banana and take a photo in front of the renowned structure. Nearby Bellingen is known for good fishing and is home to Australia’s largest regional market. Take the scenic route and catch the breathtaking Dangar Falls and National Forests in Dorrigo, nature shows off along the Waterfall Way! Relaxing comes naturally in Woolgoolga. Get a little bit of spice in your life, book a Woolgoolga holiday today. Migaloo (Unit 12) – is a Self-Contained 2 bedroom unit with fully equipped kitchen, living room, bathroom and air conditioning. 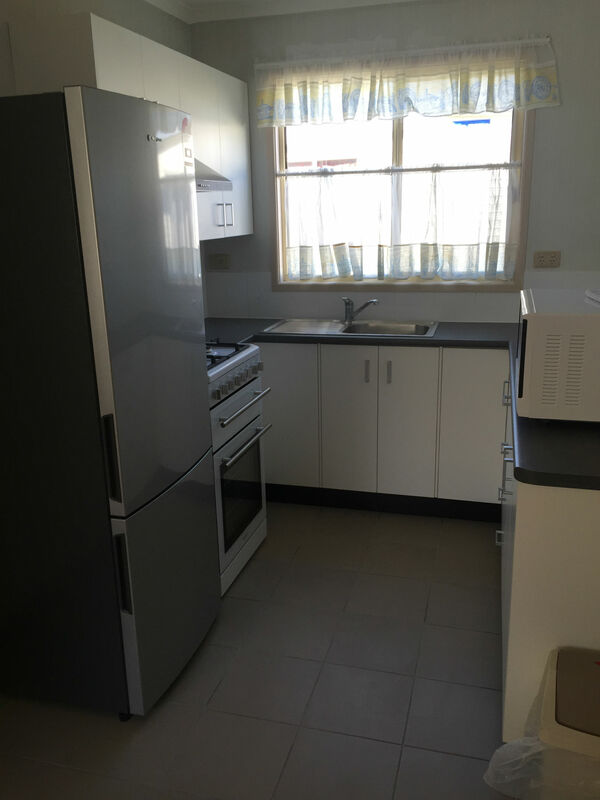 This unit sleeps 5 people with a double bed in the main bedroom and a set of triple bunks in the second bedroom. Click on an Available to Request a Booking. Only members can secure holiday bookings at these great rates !